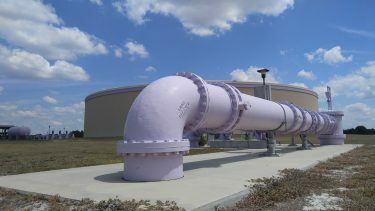 The City’s two wastewater treatment plants treat approximately 5 million gallons of wastewater per day to a very high standard of water quality. This water is so clean, that it can be used for irrigation and some industrial uses. Plus, it has some nutrients that landscapes need and can cost less than half of the rate for potable water! Currently, approximately half of the City’s water supply is used for irrigating landscapes. 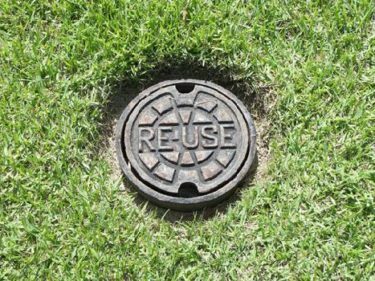 Replacing the use of potable water with reclaimed water for landscape irrigation can conserve and extend the City’s water supply and help keep rates as low as possible. 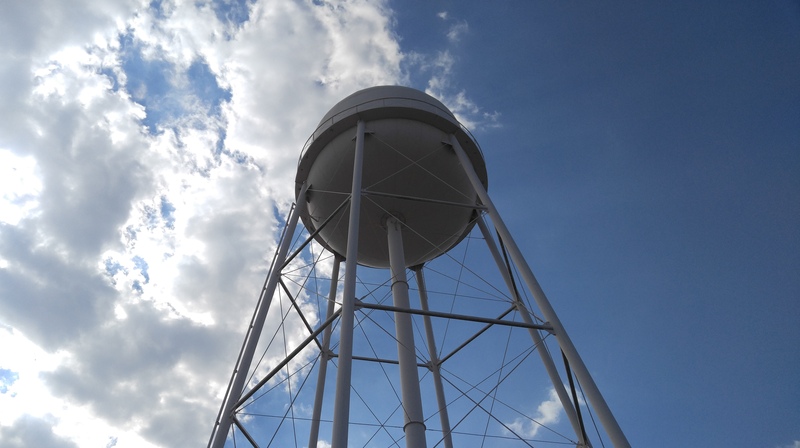 The use of reclaimed water is a priority to the City’s plans for meeting future water demand. 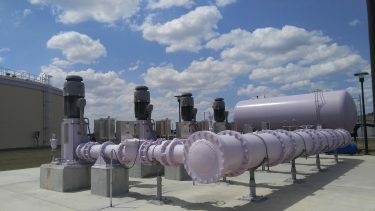 Currently, the majority of the City’s reuse water from Wastewater Treatment Plant No. 2 on the north side of town is being used for irrigation. This reuse irrigates Willowbrook Golf Course and the Lake Region Country Club. A number of parks and cemeteries, including Inman Park, Lakeside Cemetery and Rolling Hills Cemetery receive reuse water for irrigation. The Southwest Florida Water Management District was a cooperating funding agency to get most of this work complete. Management District, in order to begin using this reuse water for irrigation. The construction the transmission mains is being paid solely by the City with no cooperative funds from the Southwest Florida Water Management District and is in the process of design. Currently the majority of this water is discharged to the Peace Creek Canal which flows into the Peace River on its way to Charlotte Harbor, which helps the river meet its minimum flows due to over-pumpage of the aquifer.